As we mentioned last week in our CDO JOBS Update for Chief Data Officers, in 2012, the Harvard Business Review named the Chief Data Scientist as the ‘sexiest job of the 21st Century‘. Just last month, one of the co-authors of that article, D.J. Patil, was named the first-ever Chief Data Scientist of the U.S. This followed France’s announcement in 2014, when they became the first country ever to appoint a Chief Data Officer. 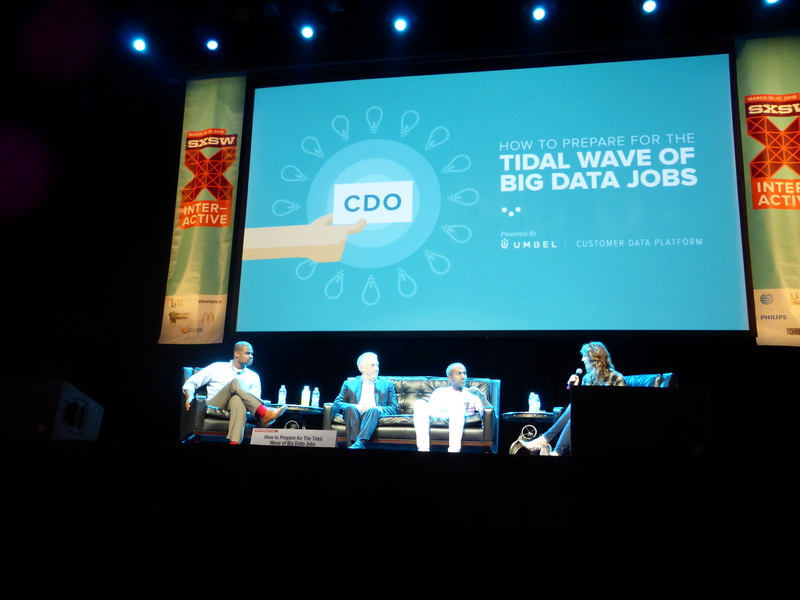 Why the tidal wave of C-level data roles, and how can you capitalize on the gold rush? In preparation for my presentation tomorrow, below you will find some recent resources, reports, and articles that I reviewed on this hot topic. If we left anything out, be sure to mention it in the comments! following this trend. Global organizational spending on Big Data exceeded $31 billion in 2013, and is predicted to reach $114 billion in 2018. If you are going a hundred miles an hour in the wrong direction, you aren’t going to get to the right answer any quicker; so having better organized data ensures a clearer path forward. Scientific expertise, coupled with computing power, can lead to better associations. Scientists can use their own expertise to harness the power of technology. Ultimately, if researchers look for a needle in a haystack, shouldn’t they use a magnet? The Chief Data Officer (CDO) is a C-level role with overall for data as an enterprise asset. 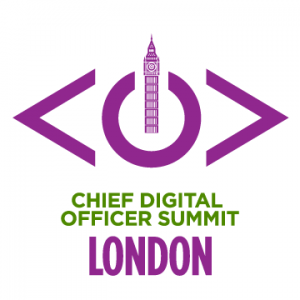 Although the CDO role is still evolving, various aspects are becoming more settled. For example, the CDO increasingly reports into the business. In addition, data governance is perceived as a critical function as part of the chief data office. Finally, other executives increasingly view the CDO as the go-to person for datarelated issues within the company. Download the Handbook. It’s prudent for IT pros to cultivate skills that are in high demand. Even better are skills that will stay in demand. Here are eight key technology areas that show no signs of falling out of favor. Smart companies have corporate road maps that spell out where they’d like to be three, five and 10 years out, how they’re going to get there, and how technology fits into that vision. As a smart IT professional, can you say how your skills and position figure into your company’s plans — or the industry’s as a whole? A comparative view that explores the increased pressure Chief Information Officers (CIO) face to exploit business data, and how the emerging role of the Chief Data Officer (CDO) is acting as an enabler to change. Key findings: 90% of respondents say that data is changing the way they do business. 92% think that a Chief Data Officer (CDO) is best placed to define data strategy and be the guardian of data quality within an organisation. 61% wanted to see a CDO hired within the next 12 months. See also here, here, and here for other opinions on this report. 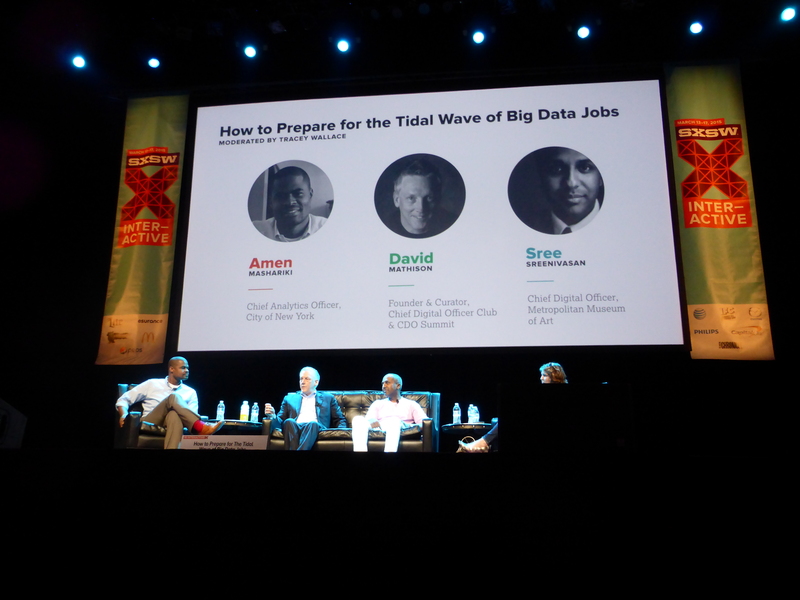 “Big data” will continue to mature into a huge market. Last year was a big year for “big data,” a buzzy term that refers to new tools that let companies analyze massive amounts of data from new sources like tiny sensors or website visits. 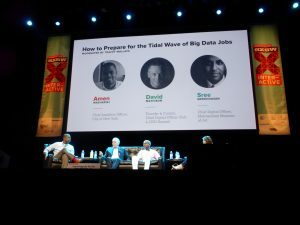 “The hottest job in corporate America will be the chief data officer,” Norwest Venture Partners’ Matt Howard says. 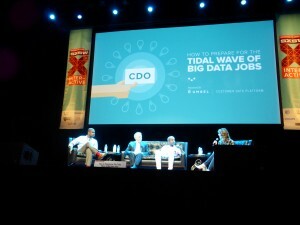 Rise of the Chief Data Officer. Piyush Pant, Vice President of Strategic Markets at MetricStream, commented: “In 2015, we will see the emergence of a critical new role in the IT industry – the Chief Data Officer.” “An evolution of the traditional data scientist role, a CDO will possess strong left brain and right brain competencies, will excel in mathematics and science, but will also be extremely curious, collaborative, and communicative. Passionate about data, these individuals will help lead the organisational charge, working right alongside other key business leaders such as the Chief Digital Officer, Chief Information Officer and the Chief Risk Officer to drive better decision making and enhance business performance.” Data science becomes available to everyone. 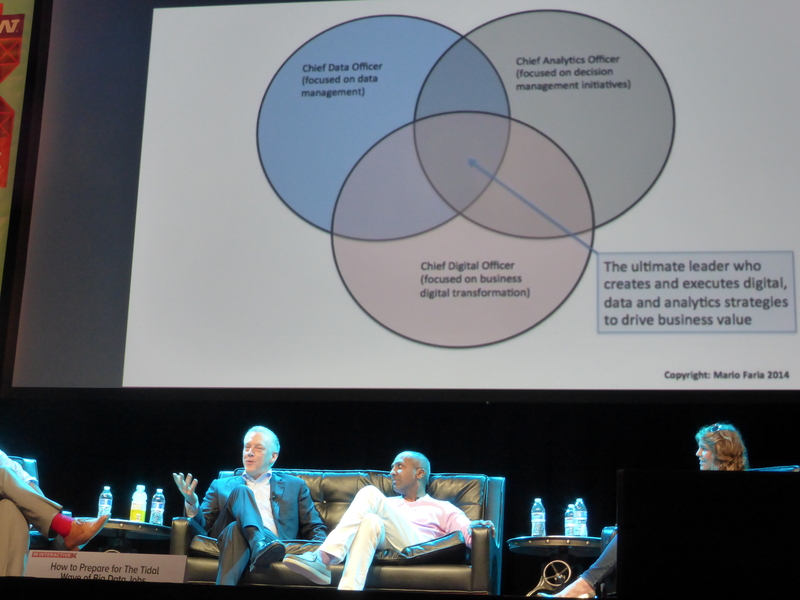 The Chief Data Officer and Chief Digital Officer will become mainstream. The Chief Data Officer will emerge as the executive advocate for data management—using the exploding volumes of data and analytics to improve decision making and identify new revenue opportunities. Across the organization, every function will want access to data and insights about their operations. The Chief Data Officer will make this possible by optimizing the management of data (integrating, deploying, securing, governing) and mobilizing their organization around an Enterprise Information Management strategy. 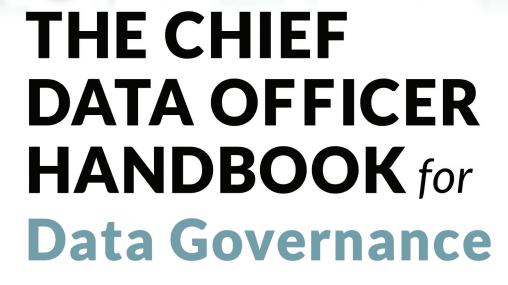 The ODI Open Data Roadmap for 2015 report urged the government to create the position of chief data officer to oversee the release of this data. Founded by father of the web, Tim Berners-Lee, and artificial intelligence professor Nigel Shadbolt, the ODI aims to cultivate a culture for sharing data and nurturing open data ideas. “The chief data officer position would report to the executive director of digital in the Cabinet Office, explicitly aligning data as part of the government’s ‘digital by default’ strategy,” the report stated. Chief data officers are an obvious fit for healthcare, a market enmeshed in data, privacy, security, and regulations — and where there is the opportunity to transform multi-sourced information into an invaluable resource for improved care, enhanced profitability, increased engagement, and more focused research. Organizations may build their businesses on data, but they don’t necessarily manage it well. That’s why Chief Data Officers (CDO) can play a valuable role in helping the organization value its data across the enterprise. CDOs particularly are on the rise in regulated industries and Gartner predicts that 50% of all companies in regulated industries will have a CDO by 2017. 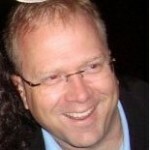 Big Data and Analytics continue to be rapidly adopted in large corporations. 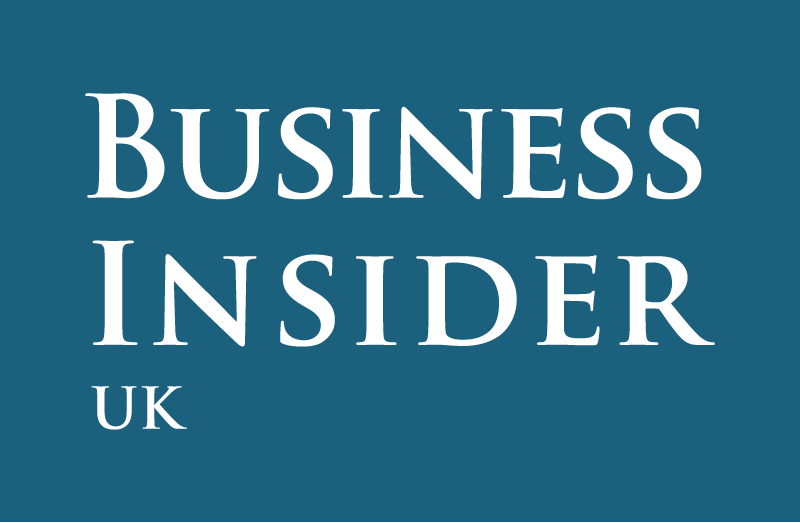 “Executives report that their corporate investments in Big Data are projected to grow from 35% to 75% by 2017 for investments greater than $10MM, and by a remarkable 6% to 28% for investments greater than $50MM. 4. The Chief Data Officer is an Emerging Role: 43% of executives report that their organization has established a Chief Data Officer (CDO) function. This represents a dramatic jump from 2012, when only 19% of executives reported that their organization had established a CDO role, and from 2013 where the number had grown only slightly to 26%. Ogilvy & Mather has had a longstanding commitment to data-driven decision-making. At OgilvyAmp (for “Amplify”), O&M global Chief Data Officer Todd Cullen manages 300 employees whose tasks include data strategy and planning, analytics services, and data management. Clients include British Airways, E*Trade, IBM, Kimberly-Clark, Merck, Nestlé and T-Mobile. “The biggest problem is finding talent,” says Nationwide Mutual’s Wes Hunt. Someone who understands our business, who has quantitative skills, who has the technical skills to create the models, and who is able to persuade others that the insights they’ve come up with are ones you can trust and take action on. The hardest part is persuasion. You get the quantitative skills, but there’s a struggle in that ability to communicate effectively. We’ll often pair people together, but we’d really like to grow the talent.